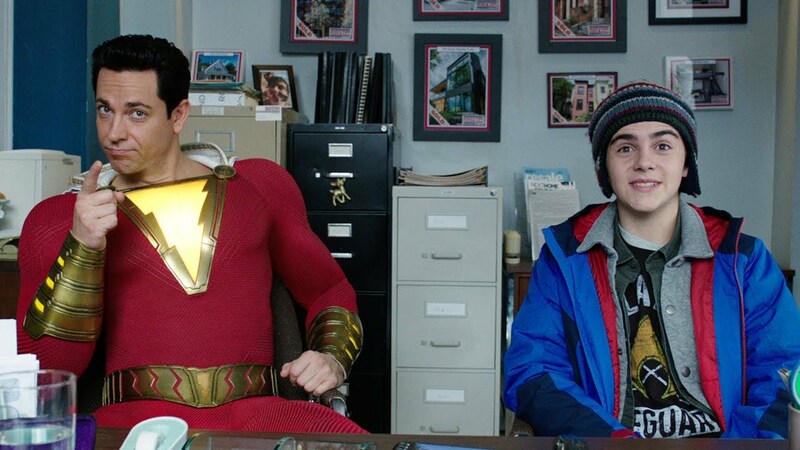 A new TV trailer for Shazam! was shown during NFL championship games this weekend, and you can check it out in the player above. The comedic superhero film opens everywhere this April.